Home » FAQs » What Convictions Are Eligible for Criminal Record Expungement in PA? Convictions eligible for criminal record expungement in PA include summary offenses and criminal convictions related to underage alcohol use, often following a waiting period during which the convicted party avoids further legal issues. In certain situations, a person may be granted expungement for other, more serious offenses, often after reaching a certain age or showing the court never entered a disposition on the case. If you have a criminal record in Pennsylvania and want to explore the possibility of criminal record expungement, a criminal defense lawyer from McKenzie Law Firm, P.C. can help. Our lead attorney, David McKenzie, is a former prosecutor who understands the innerworkings of the state courts. We will evaluate your case for free and let you know how we can help. To explore what convictions are eligible for expungement in PA, call 610-680-7842 for a free consultation. “Summary offense” is a term used in Pennsylvania to describe a minor crime. Generally, summary offenses are more severe than minor traffic violations, but less severe than even common misdemeanors. A person charged with a summary offense often never gets arrested nor spends any time in jail. This has led some in the state to refer to summary offenses as “non-traffic citations,” as they more closely resemble a ticket than a criminal charge. If you receive a citation for a summary offense, you can often avoid going to court altogether by mailing in a fine, similar to a ticket for speeding or rolling a stop sign. Summary offenses are eligible for expungement five years from the disposition date. You must be free of any other criminal convictions during those five years to have your summary offense expunged. If you were convicted of an alcohol-related crime at age 18 or older, but younger than 21, Pennsylvania allows you to get this conviction expunged. You may petition for expungement as soon as your 21st birthday. If you have had no further legal issues and satisfied the terms of the sentence imposed for your conviction (e.g., paid all your fines and completed the period of driver’s license suspension, if applicable), then your offense will be expunged. Pennsylvania also expunges most criminal records of residents who are 70 years of age or older, provided they have avoided further legal problems for at least 10 years following their most recent release from confinement. When you are convicted of a crime, the court must enter the disposition of the case (e.g., guilty) into the repository. 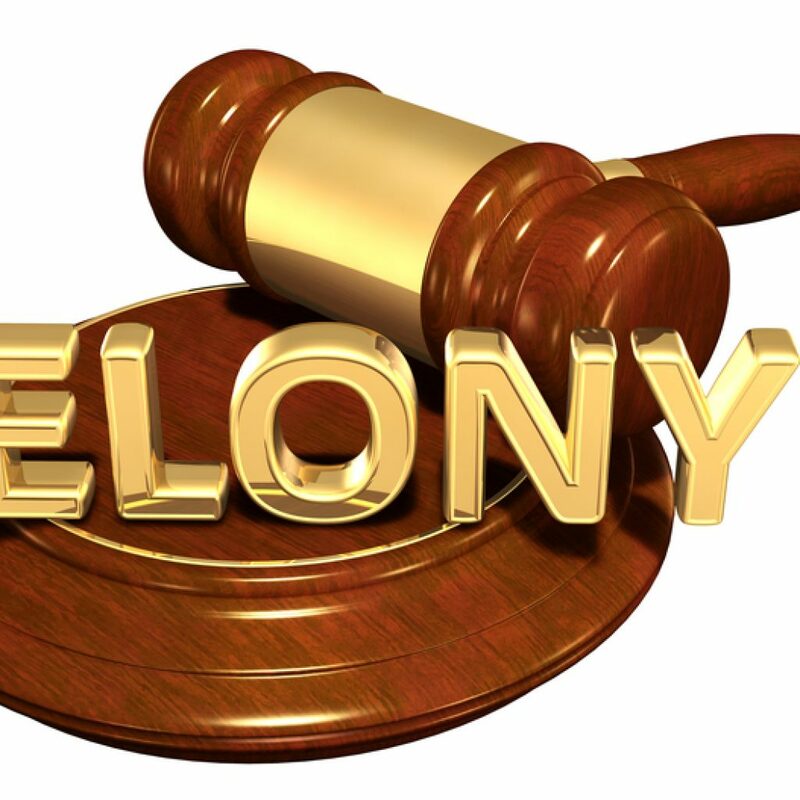 If, after 18 months following your arrest, no disposition has been entered in the repository, you can have the offense expunged from your criminal record. To find out more about whether your crime is eligible for expungement, call McKenzie Law Firm, P.C. today. Our team offers a free case evaluation and is eager to help in any way we can. Call 610-680-7842. David McKenzie and his dedicated legal staff at McKenzie Law Firm, P.C. want to help you with any criminal issue you are facing. Whether you have been arrested and are fighting a conviction or have a conviction and want it expunged, we fight for the rights of the accused and convicted in Pennsylvania. To schedule your free case evaluation with a member of our team, call 610-680-7842 today.